The Under-23s have been competing in several leagues over the past five years including the US Club Soccer National Adult League and the Diaspora World Cup League where they represent Team Liberia. During the 2018 season, PLS Under-23s competed in the prestigious United Premier Soccer League (UPSL), a highly competitive national league which operates in the 4th Division of the U.S. Soccer pyramid. The UPSL season runs from April to mid-August for the Spring/Summer Season and September to early December for the Fall Season. UPSL teams are eligible to compete in the Lamar Hunt US Open Cup qualifiers. 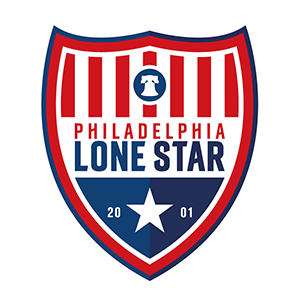 We will also place a team in the EDP Super Club U-23 League, a regional soccer league which operates in the 5th Division of the U.S. Soccer pyramid under the sanctioning of U.S. Soccer Federation (USSF) and the United States Adult Soccer Association (USASA). In Cup Competitions, the Under-23s compete in the prestigious Lamar Hunt US Open Cup qualifiers as well as the USASA Region 1 U23 Cup.